Keep me updated on the impact of my donation. Hi all my very generous and hardworking colleagues. 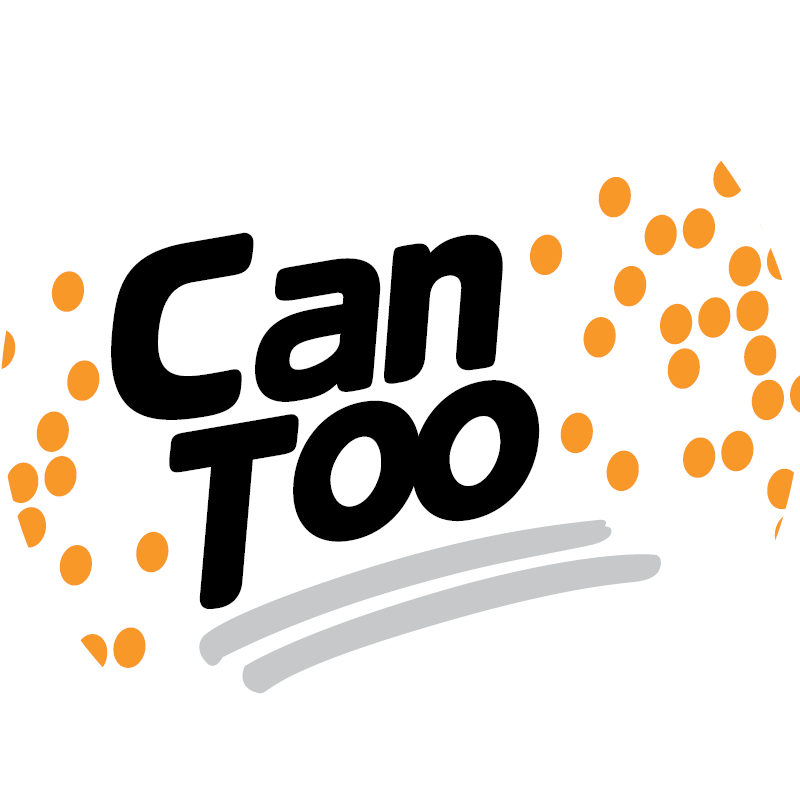 I have just signed up with the Can Too foundation to train for the Sunshine Coast 1/2 marathon ? on Sunday 4th August. Big deal I hear ? you all say, “You do that sort of annoying stuff???????? all the time”. Ahh but this time I am a 2 year unfitness addict with old lady muscles looking to go from the couch ? to the road in 14 weeks . After turning into a Sara Lee Danish Pastry over the last 2 years(I was just layer upon layer of fatty goodness). I feel it’s time to shed the disguise and reveal my super powers to the world. Meet my alter ego Ninja Nonna -Super Hero and occasional lap dancer (that’s another story). As part of my commitment to Can Too, besides being a Ninja Nonna, I am raising funds for Cancer research. Most people today have been touched by Cancer in some way and every little bit helps in the fight to overcome this insidious disease. So if you are feeling warm and fuzzy (and I know you are!!!) and have a strong urge to donate some of your hard earned coin to a good cause then look ? no further. So get to it people. Join me in the journey and let’s smash this Shite Sandwich called Cancer to smithereens. Good luck Ninja Nonna!! You have a heart of gold! 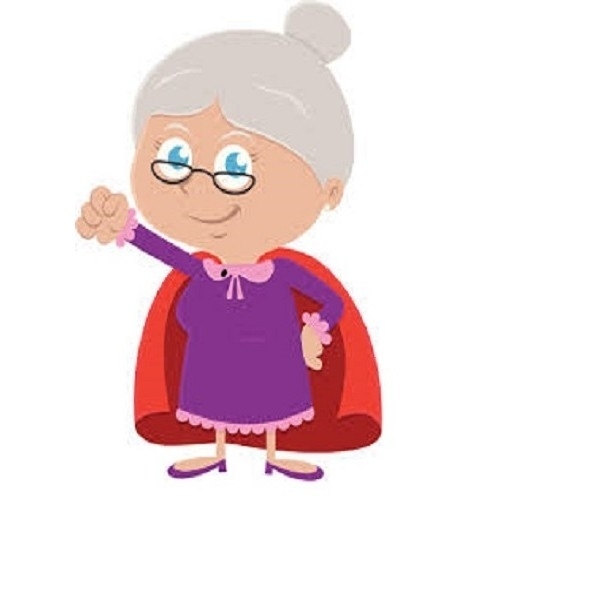 Woohoo - go for it Ninja Nonna! !